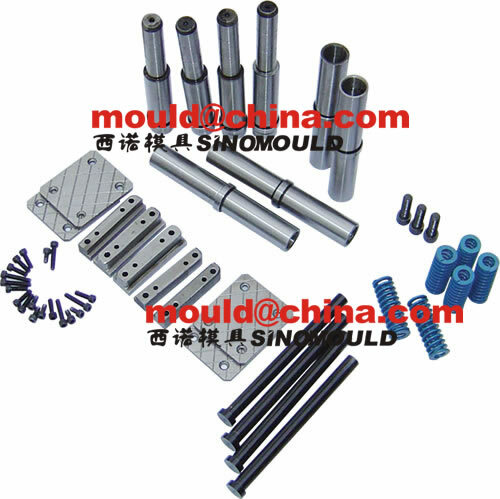 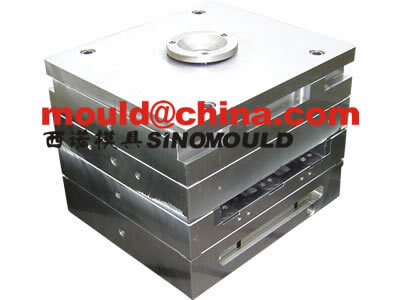 we need a very profesional mould design and precise machining for cavities and cores. 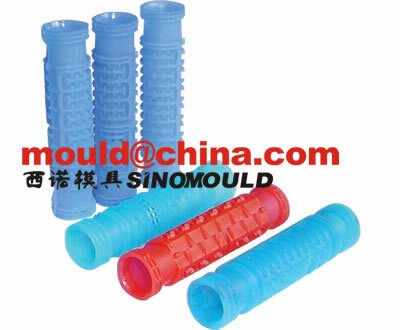 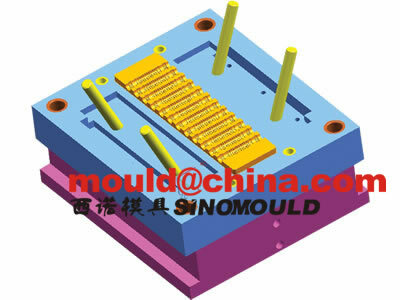 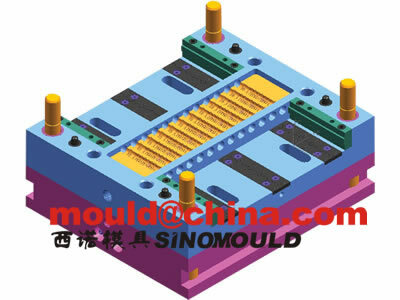 1. how to make the ejection of water dripper mould? 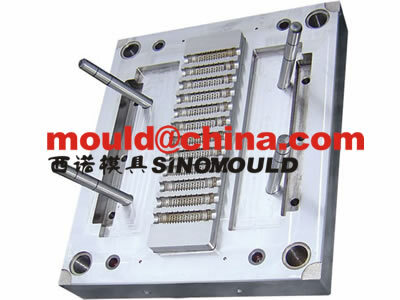 2. how to make the dripper window very clean without flashes? 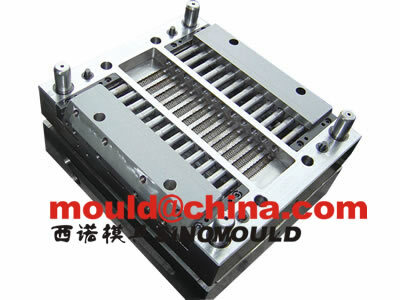 3. how to make the high speed injection moldings and use the smallest moulding machine for economical water dripper mouldings production?